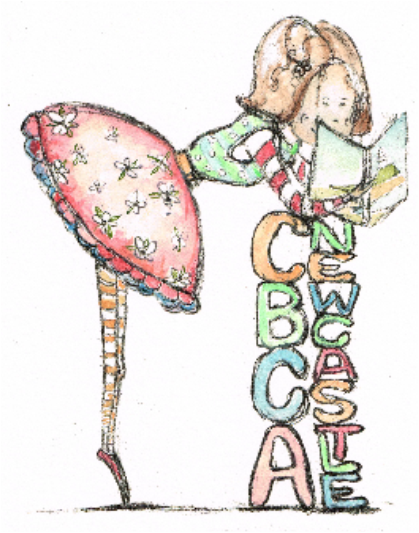 In March 2013, I founded The Children’s Book Council of Australia (NSW) Newcastle Sub-branch. Our sub-branch aims to bring together Newcastle authors, illustrators, bookstore owners, librarians and book lovers to celebrate, educate, support and inspire each other. If you are interested in joining us, please visit our Newcastle Sub-branch page at nsw.cbca.org.au/pages/newcastle-sub-branch.html. If you would like more information about the The Children’s Book Council (NSW), you can visit nsw.cbca.org.au.  I’m a member of the Hunter Writers centre. I’m often found attending their workshops. I also facilitate the monthly meeting of the Children’s Writing Group. I enjoy the Newcastle Writers Festival immensely and have been involved in numerous ways (former board member, Schools Program advisor, former Schools Program volunteers manager, volunteer, and children’s author presenting author talks, writing workshops, and book launches). I’m proud to be a ‘Books In Homes’ Role Model. Role Models are featured in the Books in Homes catalogues, participate in school Book Giving Assemblies, and promote the enjoyment of reading.